DESCRIPTION Welcome home! Beautiful Strathmore, a getaway from the larger city surrounded by incredible landscape. Backing onto a park this adorable bungalow invites you inside. Your new home is located near a glorious lake, a beautiful natural resource jewel. With paved paths, you can go for long walks, a brisk jog, rollerblading, or even bicycling. This unit provides incredible value and is competitively priced. The main living space is encapsulated on one-floor, with an open concept that lets each room flow into the other. The space exudes light and warmth with large double-bay windows. The large kitchen provides storage and efficiency, allowing for both cooking and conversation to flow easily, perfect for entertaining. Moving downstairs space, space, space is the magic word. From the rec room to the utility area to the incredible studio, where your creative juices can flow. The sky’s the limit when it comes to possibilities. The outdoors provides serenity and privacy. A large, fully-fenced backyard with a raised deck is the perfect spot to sip your morning coffee, have an outdoor barbeque or just watch your young loved ones at the nearby playground. Additionally, new furnace motors were just installed. All receipts, warranties and information are available for the new owners. Call today to see this incredible place - this won’t last long. 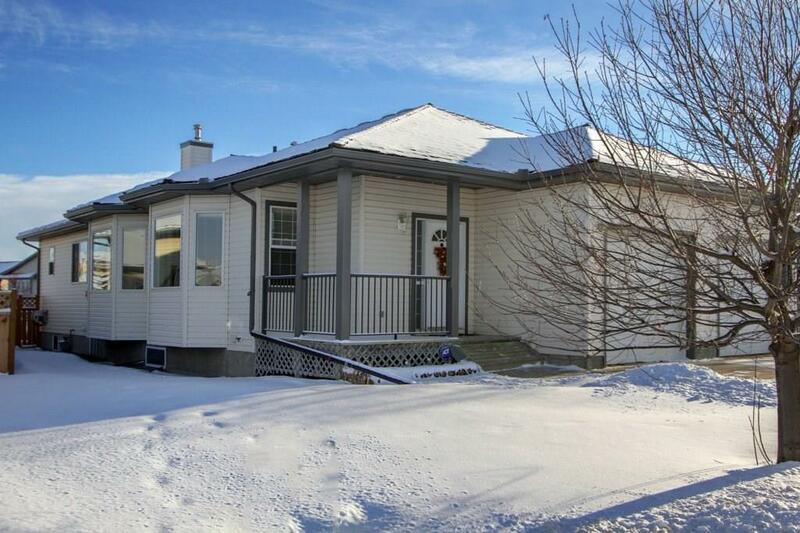 Home for sale at 845 Westmount Dr Strathmore, Alberts T1P 1P9. 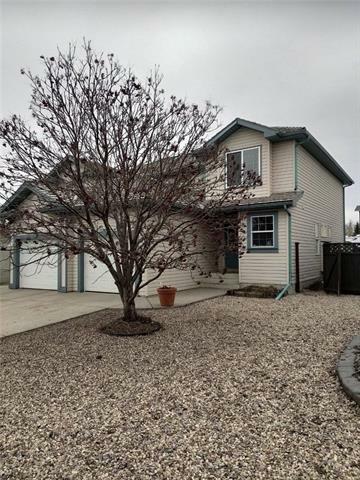 Description: The home at 845 Westmount Dr Strathmore, Alberta T1P 1P9 with the MLS® Number C4219482 is currently listed at $308,800.